November 30, 1976, is a remarkable date for the city of Bacovia. The old house of Criste Cristoveanu has become over the years one of the most famous tourist attractions in the city of Bacău. The string of years has continued to surprise through considerable achievements, such as the one in 1978, when the operating space that had facilitated the construction of a unique tower in Moldova was obtained. 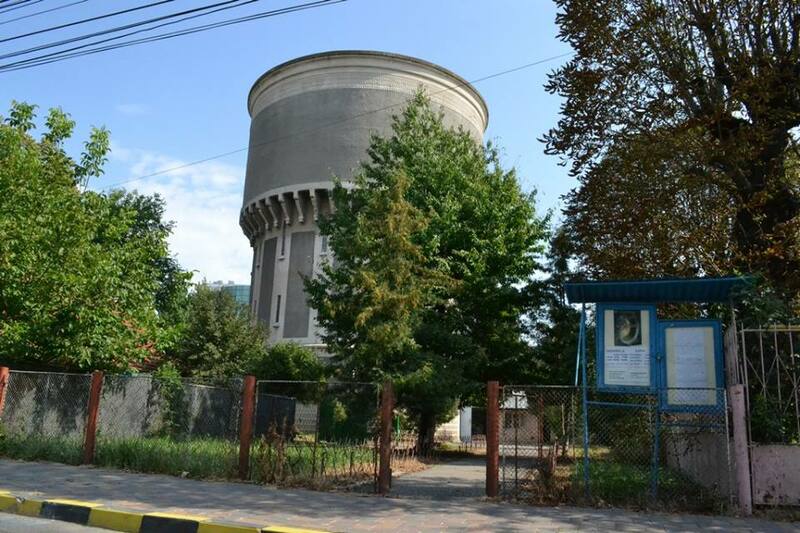 One year later, the observatory was hosted in “The water tower” located on Trotuş Street, number 10. Then, in 1980, the activity of the observatory was encouraged through the purchasing of a planetarium and of two telescopes of 63/80 mm, from Germany. In June 22, 1995, the observatory was named ”Victor Anestin”, fitting the cultural-memorable area of the bacovian atmosphere. 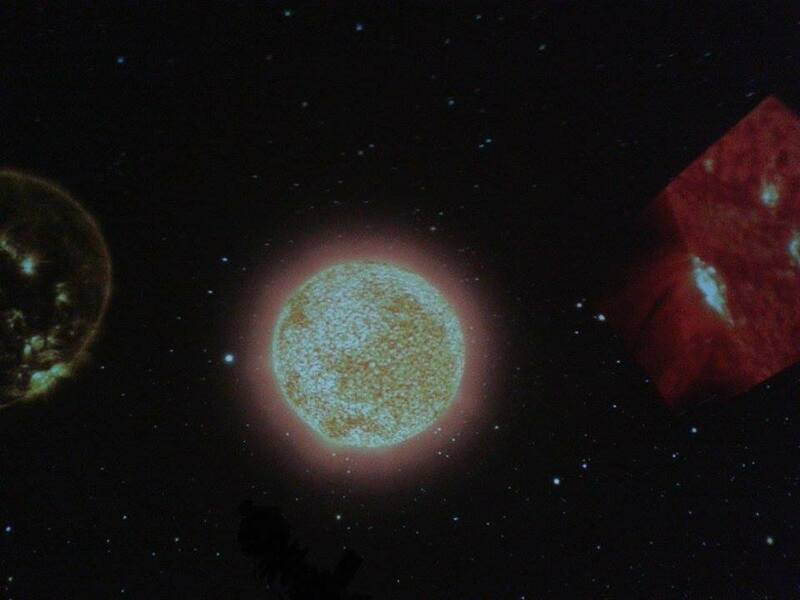 During the next years, the planetarium hosted many scientific activities made by different Romanian researchers, a fact that determined a substantial growth of the prestige of the city. With the contribution of the curator Florin Nechita, but also through the earnest desire of collaboration of those who were involved over the time in creating this imposing construction, there was highlighted and developed the main exhibit, inaugurated in 1984. All these outstanding achievements were materialized out of the desire to distinguish Bacău from the other valuable centers in the country. Once known these aspects related to the construction of the astronomical observatory, the intention of realizing a different kind of vision on culture could be stored in the collective mentality. The irreversible and ruthless time leaves its mark on every face and every building. It’s what Nichita Stănescu noticed: ”If only time had leaves, what an autumn!”, an entire season of the passing time. Heavy and truthful, the years can’t be convinced to offer respite, and the plaster on the walls and the paint are aging ruthlessly. In 2014, construction was offered another chance in fighting the cruel passing of time. The project was conducted by the mayoralty of Bacău by accessing European funds. This way, the cultural heritage was capitalized and noticed at national level, the planetarium competing with the most modern and special constructions in the country. 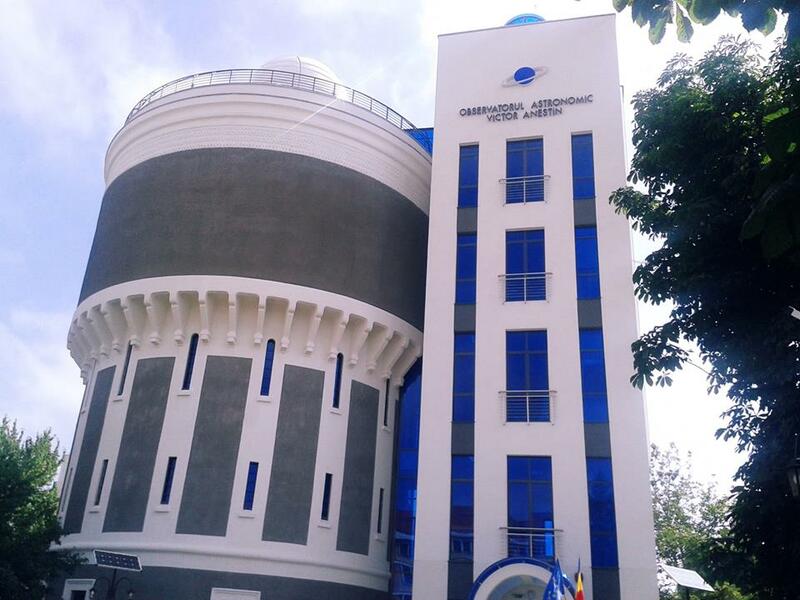 At the moment, ”Victor Anestin” Astronomical Observatory holds an advanced appliances that reach high standards and successfully last in time. It is equipped with a telescope, monocles, a chronograph and an astrograph, all these things highlighting a remarkable attempt to connect the monotonous life to a different and novel circuit of planetary images, solar images and exhibitions. The Earth moves, the solar system, the sky, and exhibitions of the Hubble telescope are the most original and outstanding actions that the audience in Bacău can witness. The idea of novelty appears out of the necessity to motivate people to get to know the solar system and its related areas. For the most part of its activity, the observatory concentrates its attention towards the planetary show, which is realized on top floor of the building by conducting and presenting an attractive cutscene. 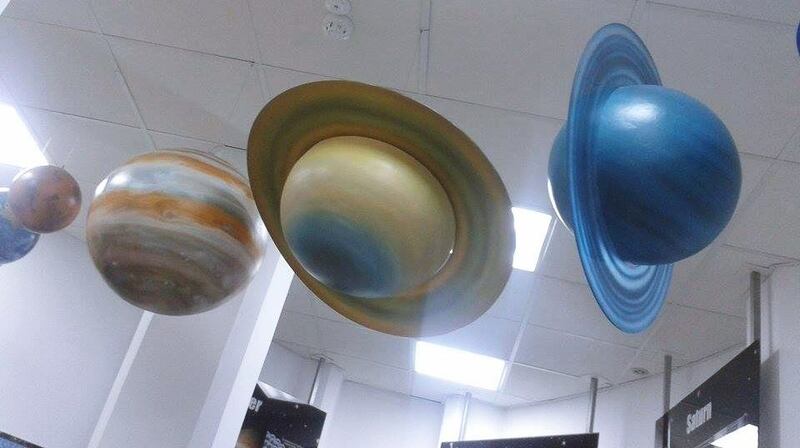 On the ground floor of the planetarium can be noticed how the interest for astrology and galaxy take refuge on presentation panels, each of them giving the necessary explications referring to the planets, stars, satellites and asteroids. The images and layouts, the courtesy of the guides, and the visitors’ fierce desire of accumulating knowledge brings an extra level of culture to the structure, that will flawlessly and gracefully step in time. The planetarium is and it will remain a prisoner of the contemporary society, a great and lofty bond between the past and present, between the most intelligent being and the transfigured machines of the future.